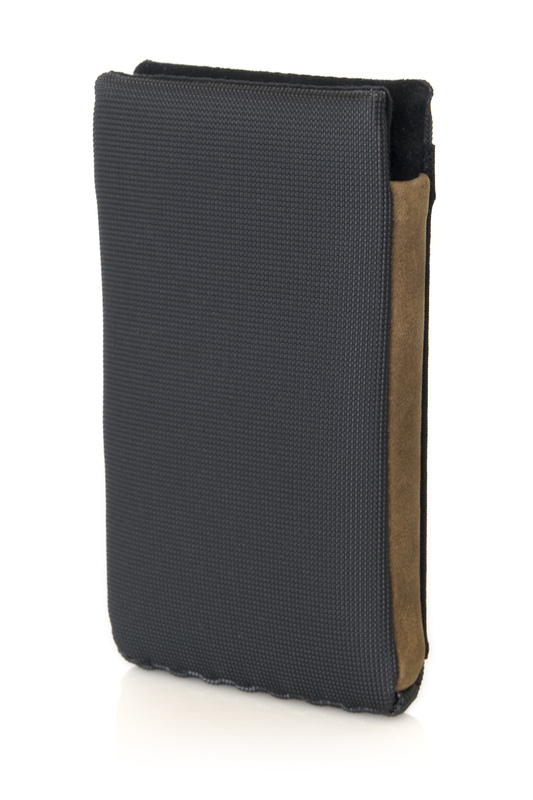 Three stylish colors, two carrying options, and multiple layers of protection make the WaterField Designs iPhone 6 Smart Case a customer favorite. The design looks simple, but the iPhone Smart Case delivers hard-core iPhone protection without the bulk; available exclusively from WaterField Designs. Many of our customers upgraded their iPhones and specifically asked for new Smart Case sizes. 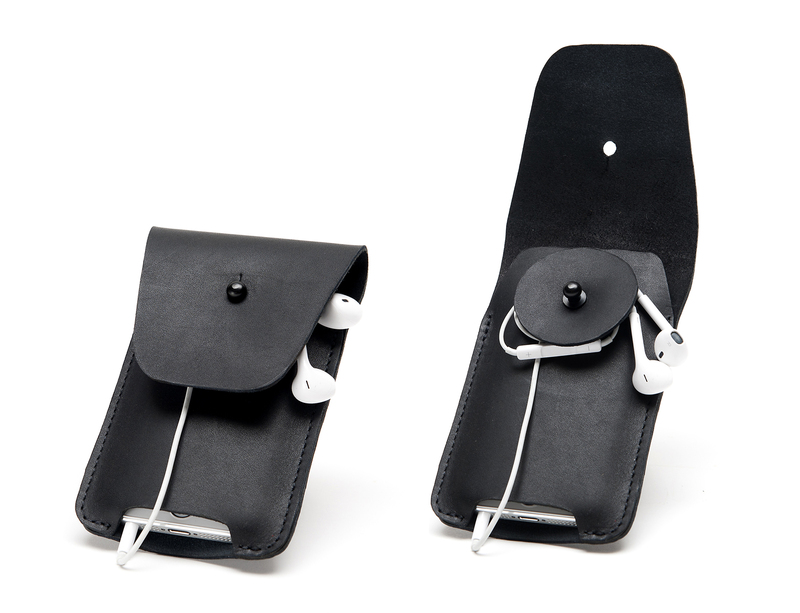 They like the protection and ease of access the iPhone Smart Case offers. 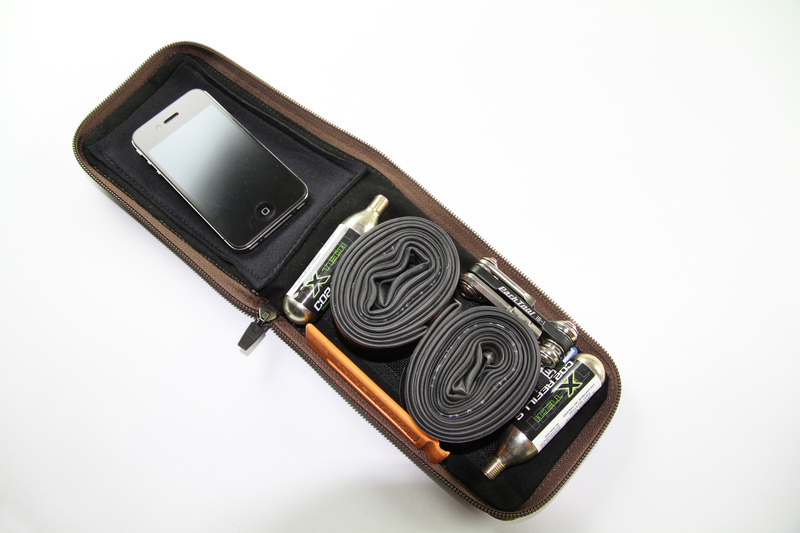 WaterField Designs unveils its much-loved Smart Case now in custom sizes for the Apple iPhone 6 and 6 Plus. With a clean, straight-forward design, the iPhone Smart Case delivers hard-core protection without the bulk. 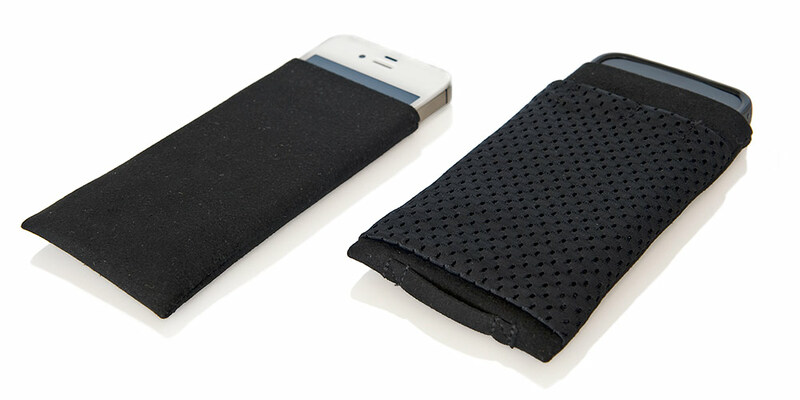 The custom, snug fit keeps the phone secure, yet easily accessible. 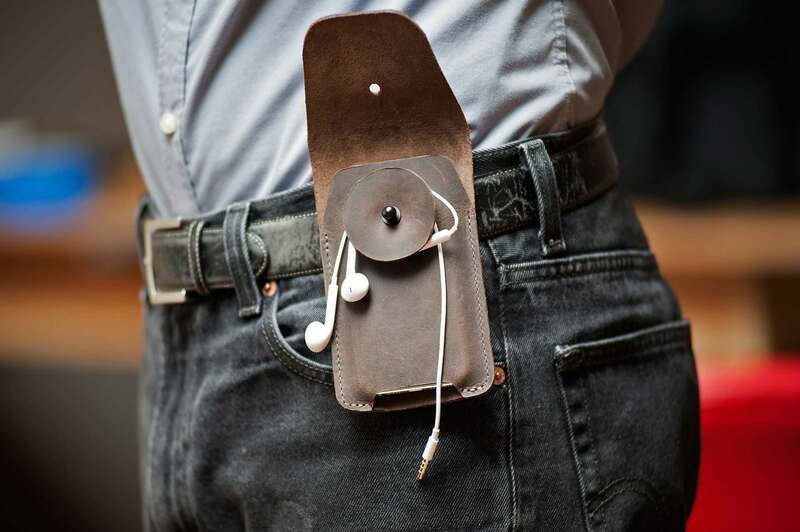 WaterField offers a slip version and plans to soon unveil a clip model that allows users to attach the case to clothing or a strap. 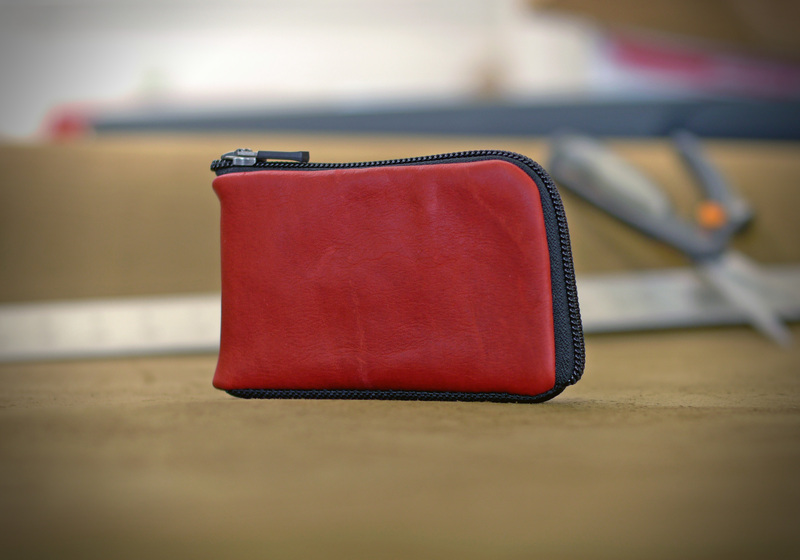 All WaterField products are designed and manufactured locally in San Francisco. 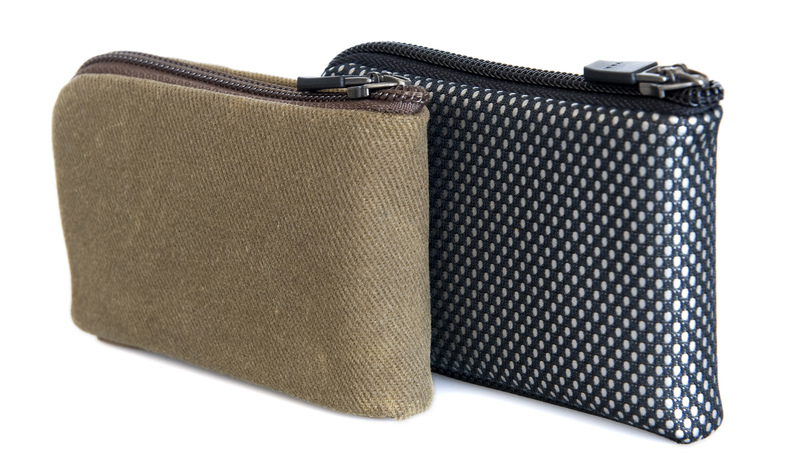 Three color choices let users mix and match with other WaterField bags and cases. 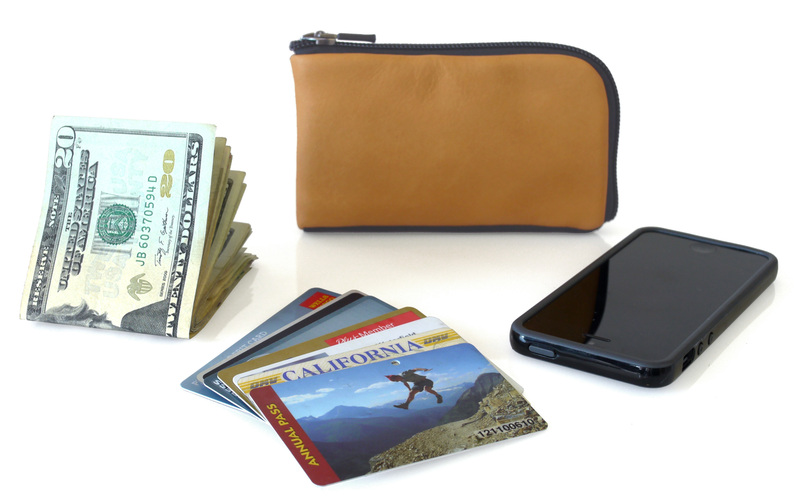 WaterField offers additional iPhone Cases: the Spinn Case—a leather holster with a patent-pending wheel that carries ear buds and keeps them untangled; the iPhone Finn Wallet—for keeping phone, cash and cards all in one place; the iPhone Suede Jacket—a soft, slim case for scratch protection; and the Cycling Ride Pouch—for phone, cards and bike tools. Each case offers unique styling and functionality to meet the needs of a variety of users. 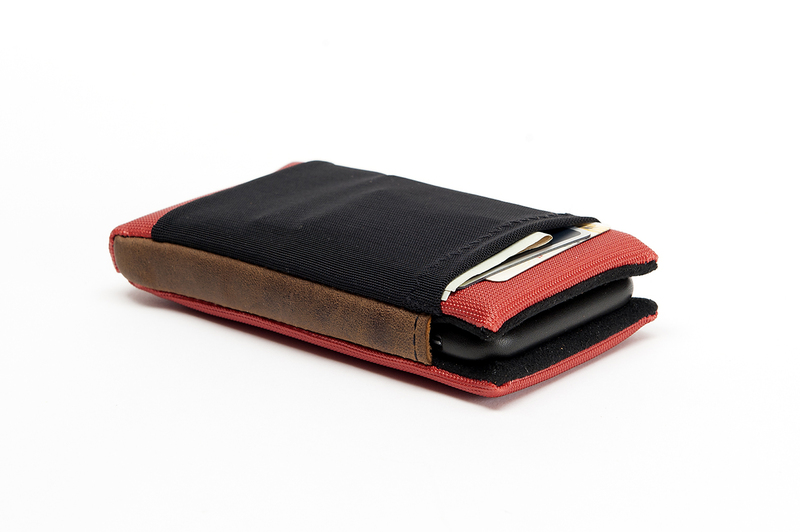 The Spinn Case, Finn Wallet, Suede Jacket and Cycling Ride Pouch are available now. The Smart Case is available for now pre-order. (Ships November 28, 2014). Three colors: Black, Copper, Flame—each with premium, distressed leather sides. Spinn Case: $59 to $69. Four sizes. Distressed brown or black premium, full-grain leather. 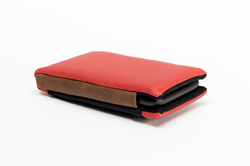 Finn Wallet: $39 to $49. Seven sizes. 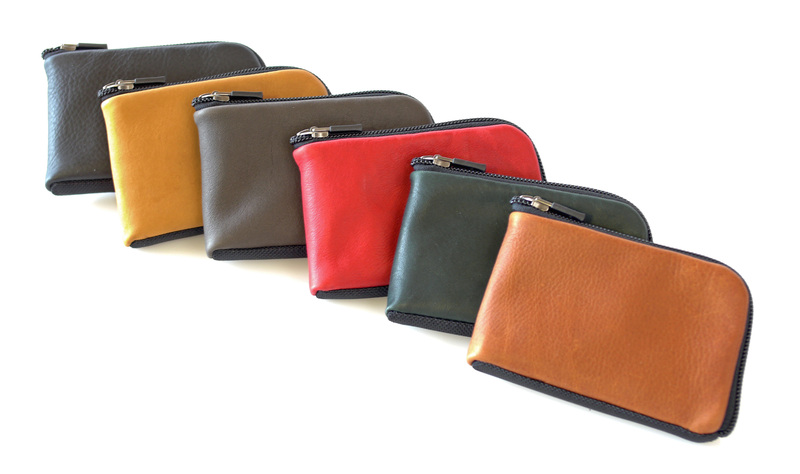 Six leather colors, tan waxed canvas or silver nylon. Suede Jacket: $15 to $19. Three sizes. 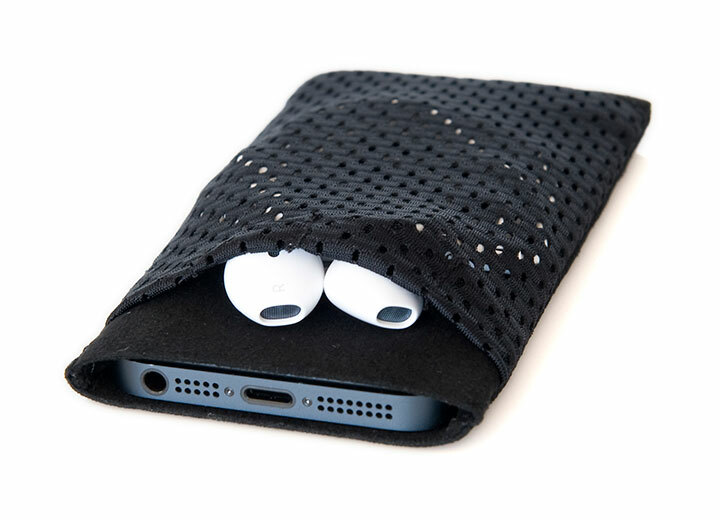 Black Ultrasuede® with optional nylon pocket. 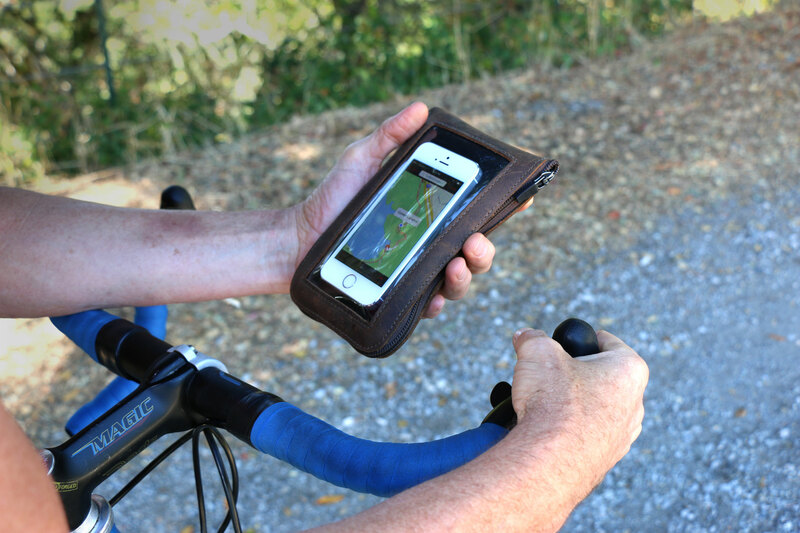 Cycling Ride Pouch: $69. One size. Distressed brown or black premium, full-grain leather.